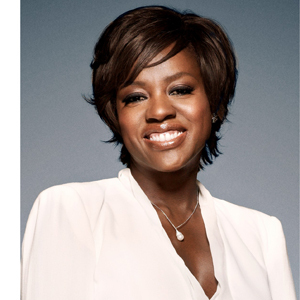 Award-winning actress Viola Davis will deliver the keynote address, titled “The Journey of a Hero,” for Wake Forest University’s Reynolda Film Festival on Saturday, April 2 at 5 p.m. in Wait Chapel. The event is free and open to the public. Tickets are required and are available online here. Davis is dedicated to ensuring that “women of color are part of the narrative” and represented across all artistic platforms. During her address, she will discuss her career and how overcoming adversities in the entertainment industry strengthened her abilities as an artist and helped her become a stronger woman. Founded in 2008, the Reynolda Film Festival is organized and led by Wake Forest students. It features a blend of entertainment and education designed to inspire students to cultivate a passion for film, either professionally or personally.